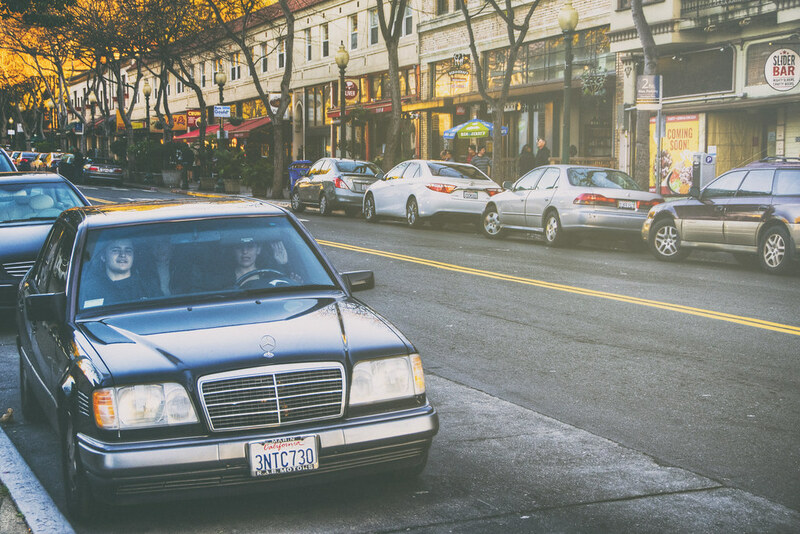 “Teenage” is a category that remains linked to California, and there are few places where the California/teenager overlap occurs more than in an older-model car jammed full of your best friends on a sunny Saturday afternoon in downtown Berkeley. There are plans to be made! We have to pick up that guy from the BART! What about hitting Grizzly Peak? Time to drive!